Montana Rockworks is located in Kalispell Montana, in the northwestern corner of the state. Rockworks is the largest supplier of architectural and landscape stone in the region. The company quarries their stone from the Montana Rockies, just a stone’s throw from Glacier National Park. Owners Brad Mercord and Bill Carter founded Montana Rockworks, nearly a decade ago. Brad and Bill were awarded “Entrepreneurs of the Year” by the Montana SBA, in 2000, for their success in the stone industry. 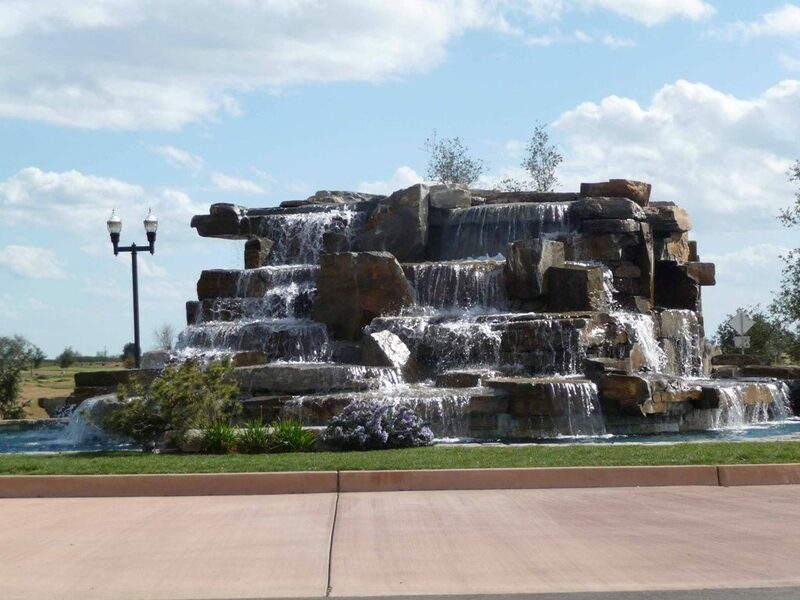 Today, Rockworks is continuing to produce high quality landscape and architectural stone products. Montana Rockworks operates four quarries in Northwest Montana which produce a wide variety of world renown Chief Cliff products. Their product offerings include stone veneer, full bed stone, retaining block, stairs and a full range of landscape materials. Located in the Hot Springs Valley of Northwestern Montana, the Perma Gold Quarry was purchased in 2011 by K2 Stone. Montana Rockworks assumed the quarrying operations in 2014; Autumn Gold, Autumn Flame and Echo Valley products are produced from the unique Chief Cliff argillite. Perma Gold is a low altitude quarry which allows for year round operations, Montana Rockworks distributes Perma products throughout the USA. Perched high, in the forest of Northwestern Montana, the McGregor Lake quarry overlooks its namesake. McGregor Lake is a prized variety of the popular Chief Cliff argillite. Quarried from a cliff formation, the stone from this quarry is visually stunning; predominately light gray in color, with strong gold bronze and tan tones. The dendrite fern patterning creates the striking look of natural, individual artwork. With the warmth of a Big Sky Country sunset and naturally recta-lineal shaping, McGregor Lake is unparalleled in versatility. The newest quarry to the Montana Rockworks family, stone from the Moose Mountain quarry elicits constant compliments. The colors are grounded in a dark, smoky gray, with rich reds, dark chocolate brown and tans that blend together for a remarkable material. Because the stone is quarried from a talus formation, a dark patina is prevalent. Stone from Moose Mountain marries the colors from the nearby Castle Rock and McGregor Lake quarries, which make it an excellent choice to blend with our most popular Chief Cliff stones. The inspiration of this Montana, mountain ridge quarry, can be seen in every stone. With birds-eye views of two different valleys, Castle Rock is a high alpine quarry perched on a ridgeline. The core of the stone is dark gray, with surface coloring ranging from light tan to dark chocolate brown with occasional dark lichen. Castle Rock is hand and machine picked from talus slopes; the dark, common, patina is from centuries of exposure to the elements. When “Chief Cliff” is mentioned, most visualize the dramatic coloring found in this quarry.